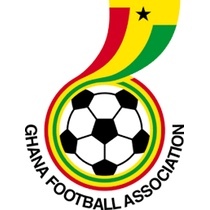 The Ghanaian national football team is one of the strongest in Africa and is currently in the midst of one of their strongest periods in the nations football history. You can shop for Ghana football shirts and accessories here at Soccer Box. We keep our prices low, and offer worldwide delivery options for your convenience.